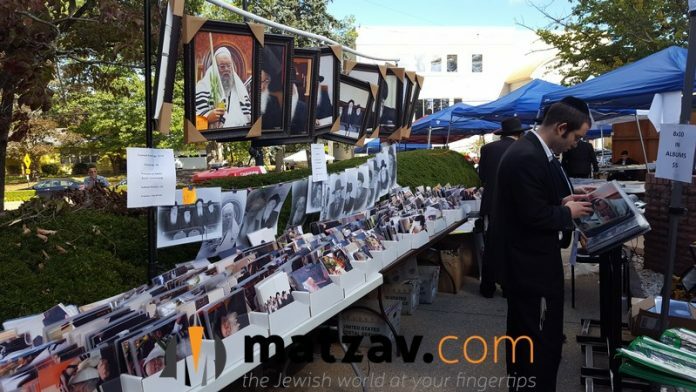 A huge display featuring dozens of 8.5×11 posters and many 11×17 drawings great for hanging in one’s sukkah or home will be sold starting at $1 each in Lakewood at the BMG Arba Minim Shuk September 20-23. 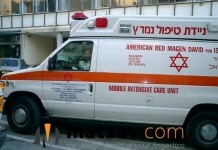 The display will be located right next to the entrance to the Otzar of the Yoshon building. Besides the dozens of $1 posters, there will also be hundreds of other Gedolim pictures, paintings, and drawings to purchase in various sizes at half price. Laminating and framing will be available on the spot. This will be your one-stop-shop for all your Gedolim portrait needs. – Lakewood South- 1000 Cross Street from September 30-23. – In Boropark outside Shomer Shabbos on 13th Avenue from September 20-23. – In Flatbush outside Landaus shul and on Ave J from September 20-23. – In Passaic contact 973-473-7820. – In Philadelphia contact 215-266-0146. – In Chicago contact 773-807-7645. – In Cleveland contact 216-395-7510. – In Providence contact 347-968-7368. For any other location not listed, feel free to contact 732-907-0146 or email dunoffphotos@yahoo.com for shipped orders. A catalog of this years Gedolim posters can be viewed here. Hundreds of other Gedolim portraits in prints, canvas, wood, acrylic, metal, and hand paintings can be found here and here. Hand paintings of any portrait can be custom made to order, like the samples here.